In her role as director of COA’s Adult Basic Education/GED program, longtime Riverwest resident Wendy Green has the important job of demonstrating to her young students that life can change in positive and unexpected ways. Her journey is a great example of this, and her devotion to the teenagers who come to her looking for a second chance at education is yielding real rewards. Her story starts in Minster Lovell, a small village and civilparish in England, about 15 miles west of Oxford and 70 miles northwest ofLondon. There, in 1965, Wendycontemplated accepting an invitation to visit her younger sister in the UnitedStates. Wendy thought staying with her sister for a little while in the Stateswould give her space to clear her thoughts and think things through a bit. Butit was only supposed to be for a visit. “Moving here was a temporaryassignment,” she smiles. 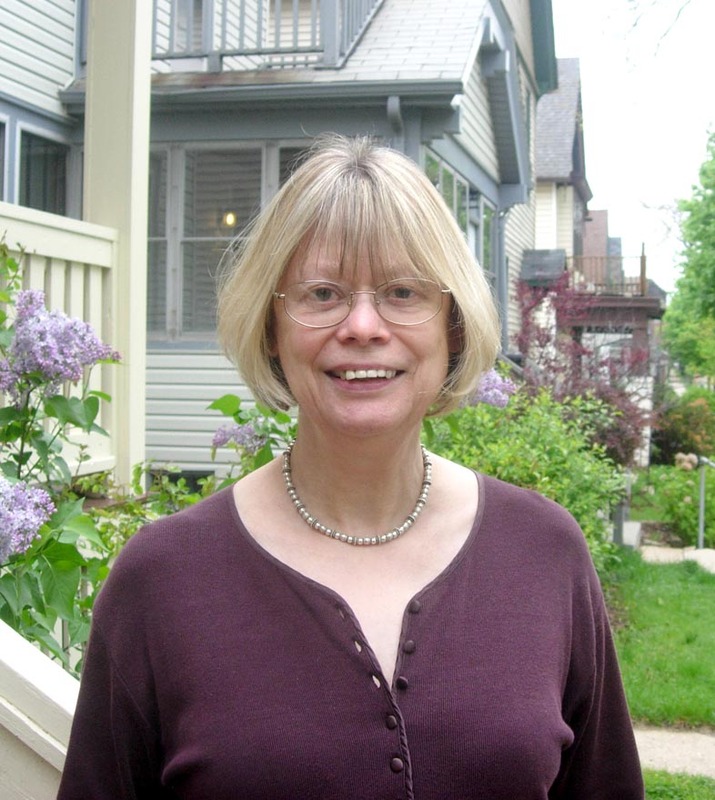 When Wendy first moved to Riverwest in 1975, the community was mostlyinhabited by retirees and hippies. “There were so many gardens, and as a youngwoman I never really felt I had to worry to walk down my street no matter whattime of day it was,” she says. 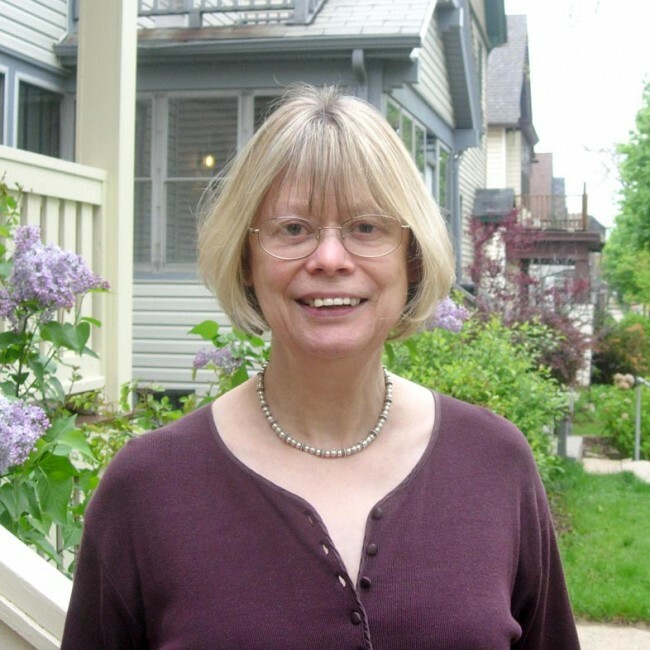 Unfortunately, by 1989, when Wendy bought her first house in Riverwest,there was a strong sense of separation between the elders and teens in thecommunity. Gatherings and festivals that once attracted families were graduallybeing replaced by events that seemed to end in gunshots. In the late 1980’s and 90’s, Milwaukeepolice and several other law enforcement agencies executed major gang and drugbusts in Milwaukee, including many in Riverwest. The arrest of many major gangmembers and criminals helped to eliminate the fear, anger, and intolerance thatseemed to loom in the community. Wendyand many of her neighbors were determined to clean up Riverwest and direct itback to the secure and welcoming community it once was. Thanks to theirdetermination, Riverwest was set on the encouraging path it’s on today. “Now Inotice young college students of all shades on my block, people are stillorganizing gardens – there seem to be gardens everywhere!” she says, recallingthe gardens she first observed in the neighborhood over 20 years ago. By thetime Riverwest began to take a turn for the better, Wendy’s commitment toimproving the quality of life in the community and for the young people she wasencountering had gone beyond activism. In 1985, she was considering attendingUWM but could not get her transcripts from England. It was suggested that shefind a GED program, and she found one that another agency offered in COA’sbuilding. With a natural instinct for working with teenagers, she graduallytransitioned from student to instructor. Like the short trip to the Stateswhich turned into her new home, what might have been a short-term job became acalling. This year, Wendy celebrates her twenty-fifth year working with GEDstudents at COA. When she started, she taught 8 to 10 students a day. In 2010,that number is 35 to 50.
employed,four are continuing their education, and one has joined the military. “I never have a slow day,” she smiles when asked about the satisfactionsof her job. “My day is never the same two days in the row.